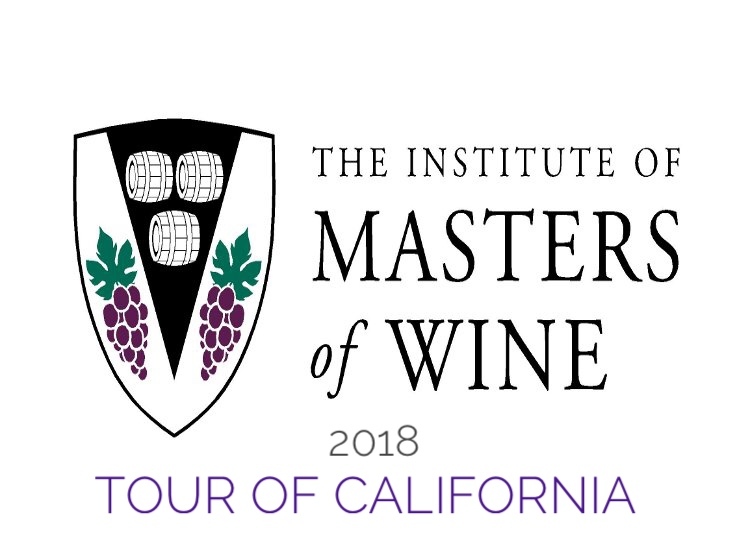 Napa Valley and Aratas Wine welcome the world’s Masters of Wine as they embark the 2018 Institute of Masters of Wine “Tour of California”, a 9 day immersive wine tour of California’s finest wine regions. No educational trip to would be complete without a fall walk through America’s most prestigious region north of the bay. This immersion experience promises to be the Institutes most comprehensive trip ever to the Golden State. This remarkable journey welcoming Master of around the globe will begin in the city of Angles. The food and wine tour will wind its way north through the vineyards of Santa Barbara County, San Luis Obispo, Paso Robles, Monterey and Sonoma before culminating with an in-depth sip to savor with vintners in the Napa Valley. Aratas Wine is honored to have been selected to toast 50 of the worlds Masters of Wine with none other than a glass of unique Petite at the finale’ dinner. Themed “Unexpected Napa Valley”, the special guests will be introduced to some of the valleys most rare and unique wines. The Institute of Masters of Wine is a professional body with an unsurpassed international reputation. The esteemed members, Masters of Wine (MWs), hold the most respected title in the world of wine. MWs have proved their understanding of all aspects of wine by passing the Master of Wine (MW) examination, recognized worldwide for its rigor and high standards. In addition to passing the examination, MWs are required to sign a code of conduct before they are entitled to use the initials MW. The code of conduct requires MWs to act with honesty and integrity and to use every opportunity to share their understanding of wine with others.